You can expect to recycle up to 95% of your polluted solvents. 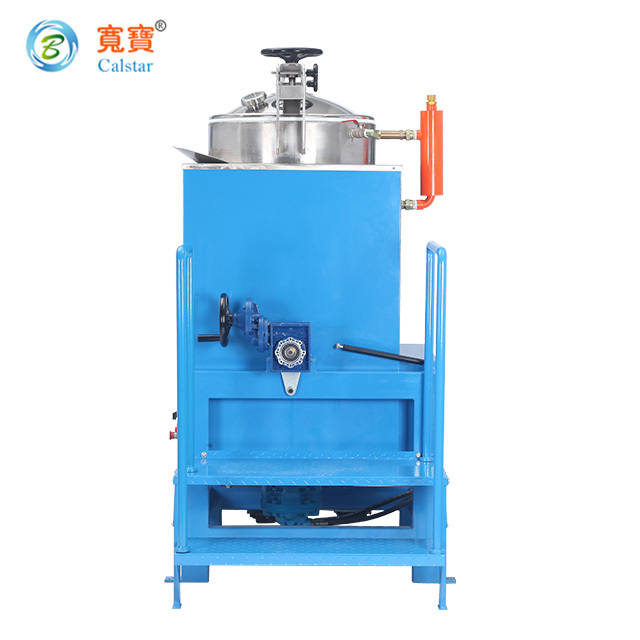 This line of solvent recycling equipment processes waste solvent using continuous distillation methods. 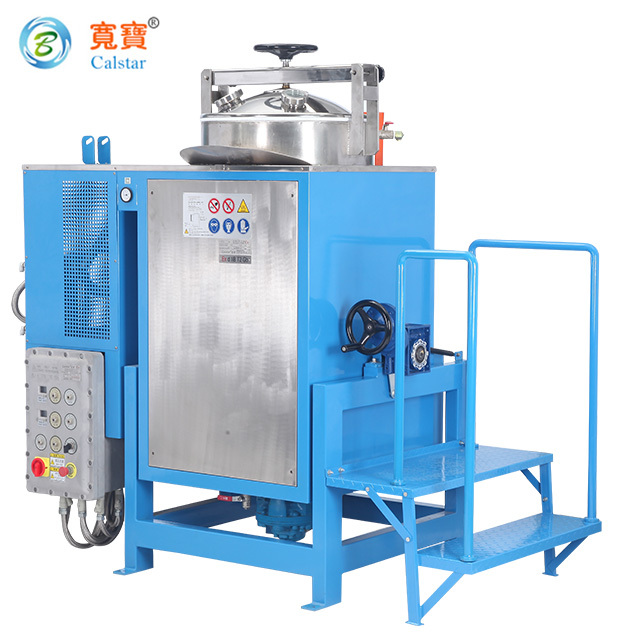 Calstar solvent recycling company is a manufacturer of solvent recycling machine, centrifugal oil cleaners, VOC recycling systems. 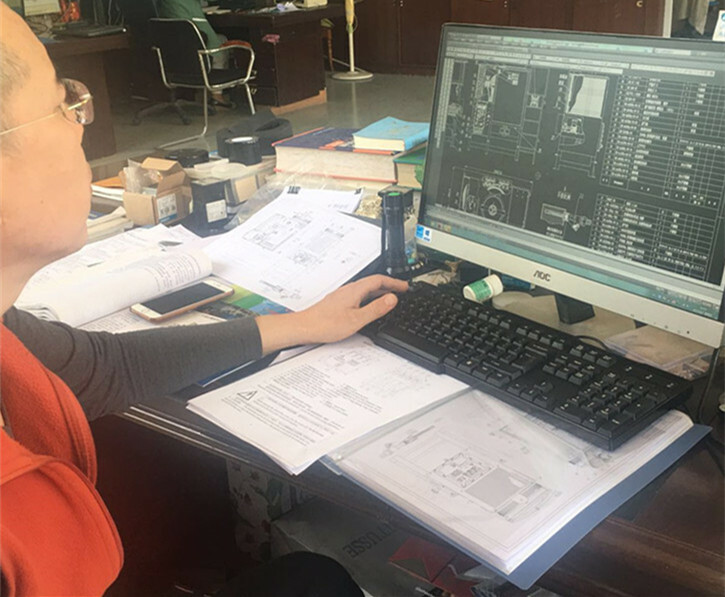 Calstar products are very influential and very popular in domestic markets, well sold and exported all over the world for 22 years. 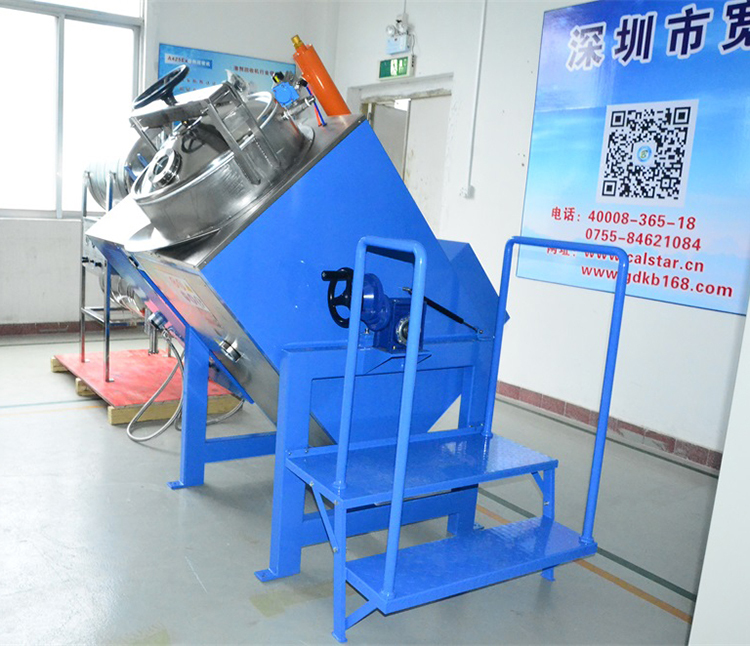 Auto Solvent Recycling Machine is a solvent recycler with special distiller for recycling used or waste solvents. 1.Save money and get a quick return on investment. 2.Reduce the expenditure on buying solvent. 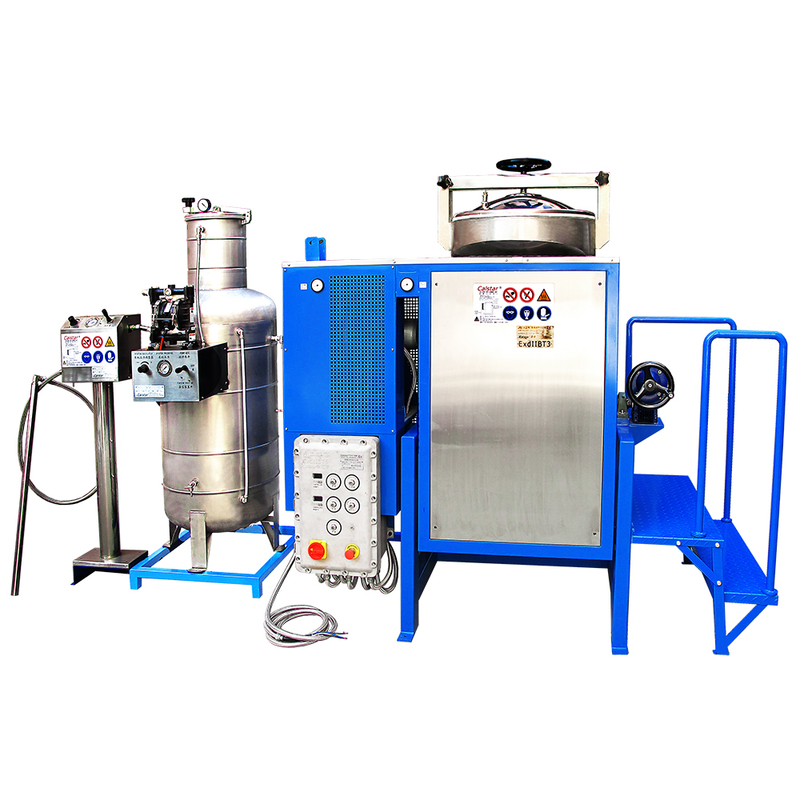 3.Reduce the expenditure on disposing of waste solvent. 4.lower storage costs for fresh solvents and waste solvents. 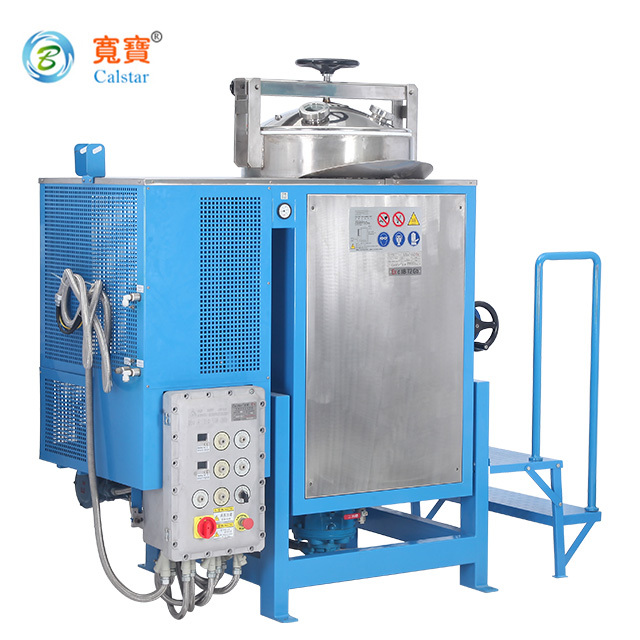 5.Half or one year payback period on most solvent recycling machine. 6.Help enterprises to eliminate pollution. You really did a best choice, if you decide to choose it! 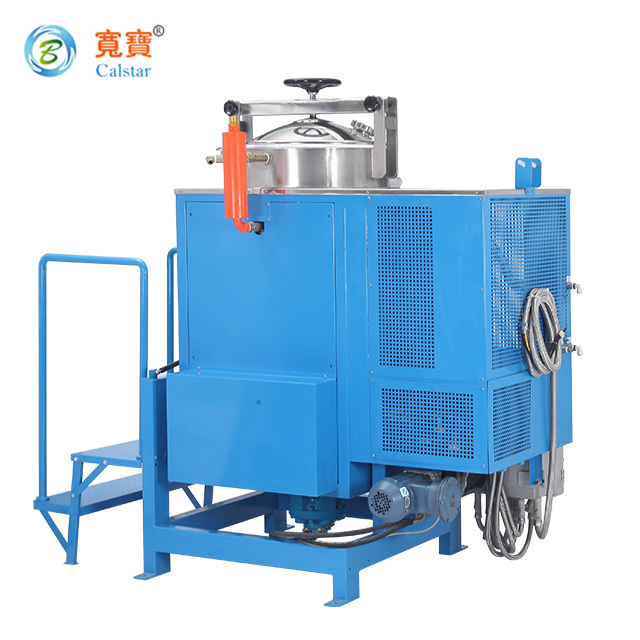 Normally, the payback period of the recycling machine only need half or one year, it also can improve the image of the company. 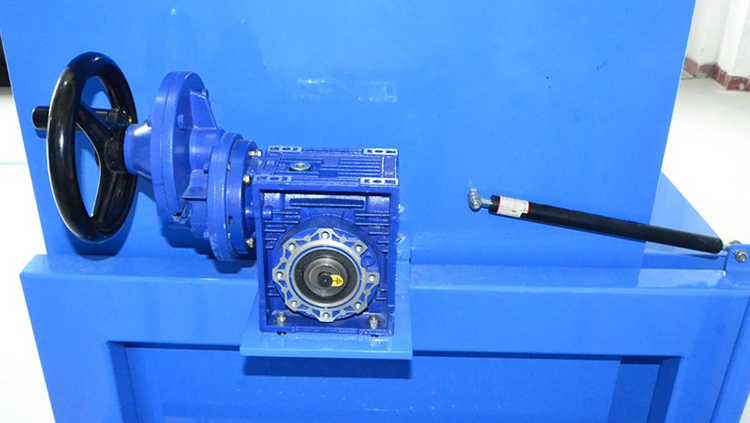 Calstar`s team of engineers use a variety of tools to properly test, assess, design and implement engineered to order on-site recycling units. The solvent saver units are tailored to be compatable with the chemicals that are to be recycled. 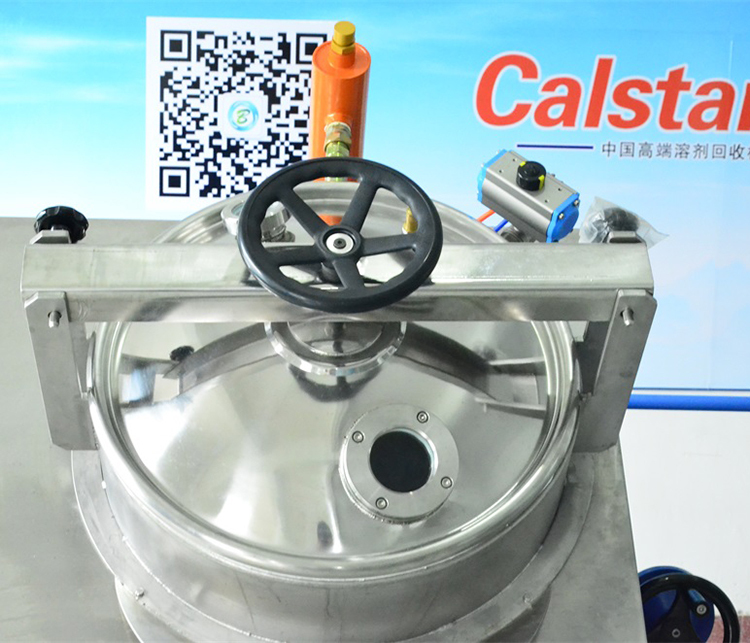 Calstar`s team will determine the appropriate method of separation – including all of the features that will make recycling automatic, user friendly, and highly efficient. Some of the features include specialized solvent organic. 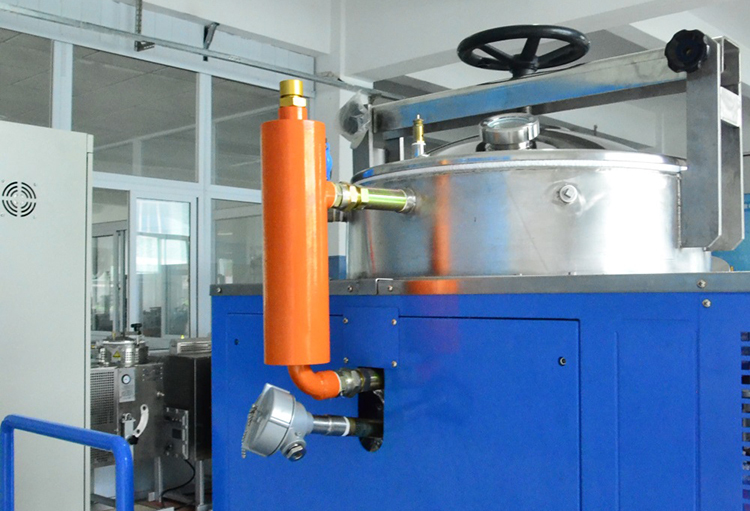 A200Ex, special equipment made for organic solvent recovery, tilting-type and air-cooled condensing system, large capacity, safe structure, is manufactured according to Chinese explosion-proof standards (CNEX) and European standards (ATEX). By distillation and cooling, clean organic solvents are recycled for use.